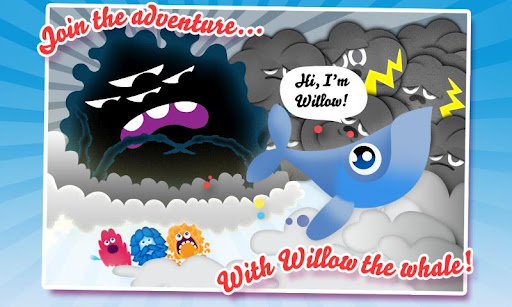 Fly Willow the Whale through the magical skies of Rainbow Land! 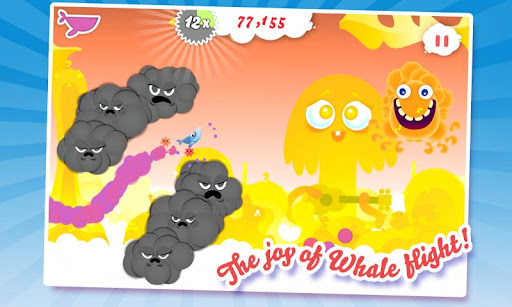 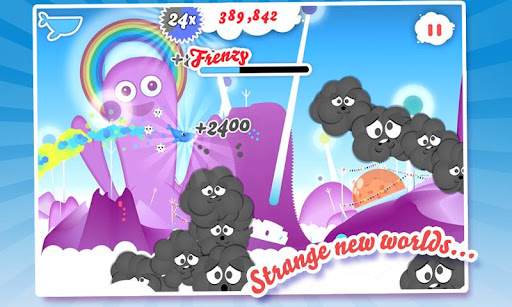 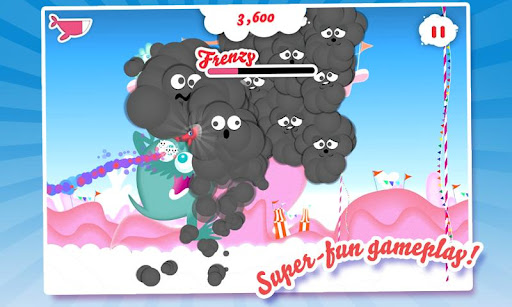 Collect Blubbles, loop the loop, smash grumpy Thunder Bros and meet friends along the way. 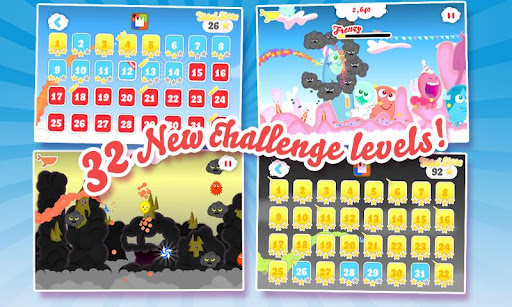 Choose how you want to play: sit back and explore endless Classic Mode or unlock stars in bite-size Challenge Levels.